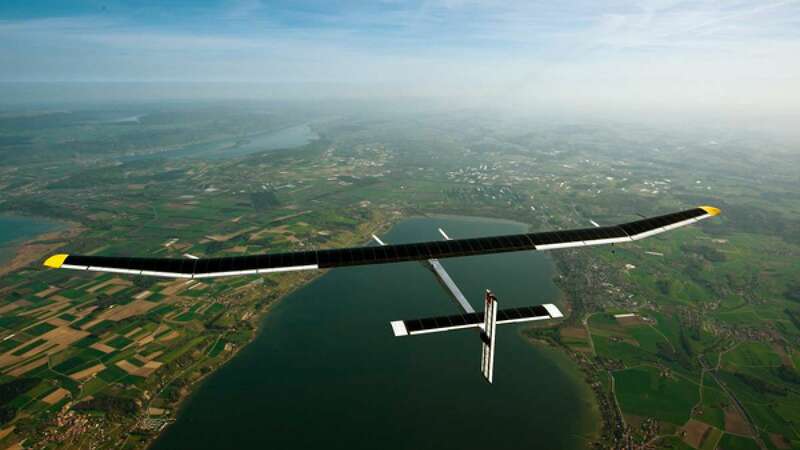 New Delhi : Solar impulse is world’s first solar power aircraft that took off on Monday morning for its first ever maiden global journey. The solar plane that left Abu Dhabi will first take a halt at Muscat in Oman. After that it will make land in Ahmedabad on Tuesday to make a pit-stop. The crew will stay in city for two days before leaving for Varanasi in Uttar Pradesh. The flight has been delayed by one day dur to prevailing bad weather conditions. Piccard and Borschberg will be spreading the message of clean technology with the help of universities, NGOs and schools. As per projects website, Solar Impulse is claimed to be the first aircraft to fly day and night without a drop of fuel, propelled solely by the sun's energy. The plane has 17,248 solar cells that supply energy to wings. The solar cells recharge four lithium polymer batteries totalling 633 kg each, which allow the aircraft to fly at night and therefore have virtually unlimited autonomy, it said. Before heading for the historical journey a test flight of the plane was done in 2013 in United States.